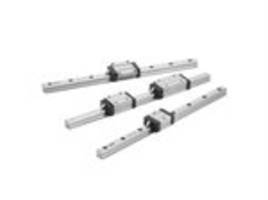 SKF’s Ecomag Linear Actuators are available in push models ECO 2/4 and ECO 6/8 and push/pull models ECO 3/5 and ECO 7/9 models. 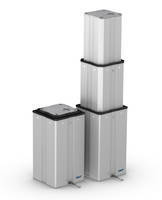 Units offer push-load and pull-load force of up to 6000 N and 4000 N respectively. 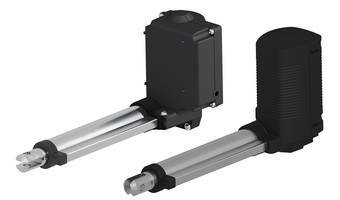 Having strokes up to 300 mm, actuators feature built-in limit switches. Ecomag actuators are fully tested UL standards and are suitable for use in hospitals, diagnostic centers, and outpatient facilities. 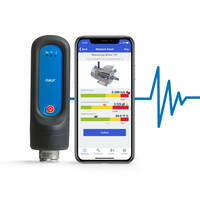 SKF Ecomag linear actuators from SKF Motion Technologies, Inc. enable safe and precise power-driven movement and positioning of procedure tables and chairs in medical settings including hospitals, diagnostic centers, and outpatient facilities. 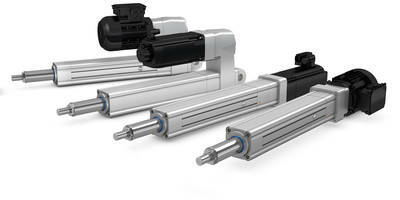 These compact and cost-effective actuators allow for customization to meet the specific requirements of an application. Standard Ecomag actuators can be supplied in four versions: push models ECO 2/4 and ECO 6/8 and push/pull models ECO 3/5 and ECO 7/9. Depending on model, the actuators can deliver push-load force up to 6000 N or 1348 lbs. and pull-load force up to 4000 N or 899 lbs., stroke ranges up to 300 mm or 12 in., and fast positioning speeds up to 13 mm/s or 0.5 in./s. All versions integrate built-in limit switches. As an option, encoder signals can be specified for added positioning functionality. As an added benefit, control units can be mounted directly on the actuator’s housing to eliminate separate control-box installation, reduce set-up complexity, and optimize the use of available space. OEM designers can specify from a variety of suitable control units, including plug-in types to accommodate up to four actuators. 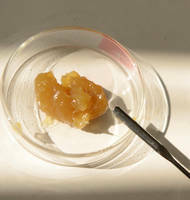 An array of accessories and options are available to satisfy the needs of a particular application. Ecomag actuators have been engineered for silent and maintenance-free operation over their service life. The actuators are fully tested and UL certified according to IEC 60601-1.